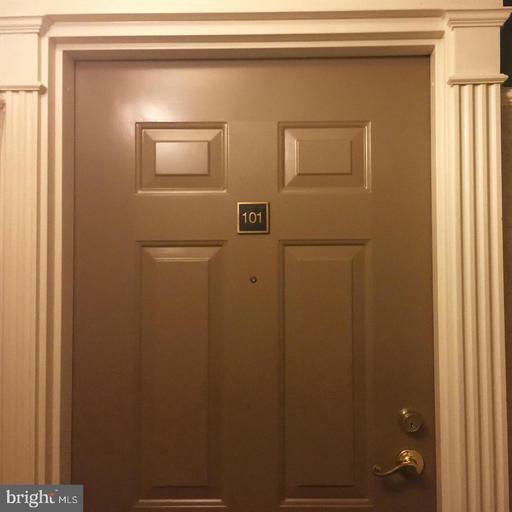 Windsor Plaza at 1045 North Utah St. in Arlington VA 22201 is a brick structure built in 1994 with 192 units ranging from 1 to 3 bedroom plans. 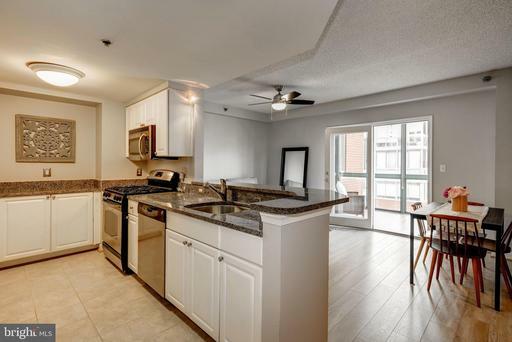 Most units at Windsor Plaza have glass enclosed sunrooms or balconies. Pets are allowed. 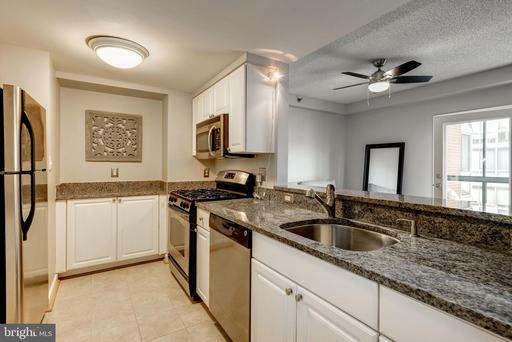 The units have wall to wall carpeting or hardwood flooring and some units with gas fireplaces and Jacuzzi baths. Washer and dryers are also available in each unit. 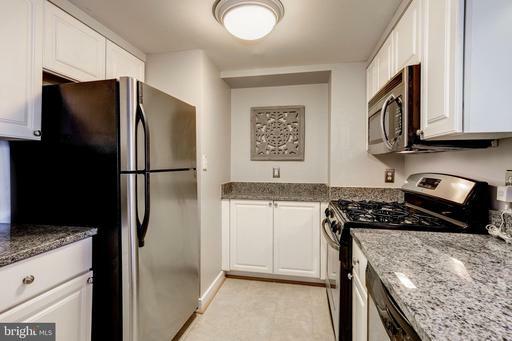 Units also have spacious closets and some have walk-in closets. 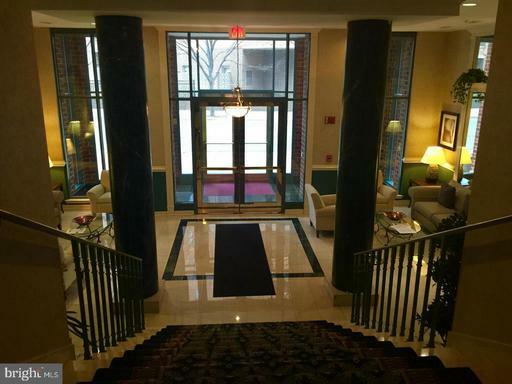 The Windsor Plaza Condominium is close enough to walk to the Ballston Metro Stop and Metrobus Station. 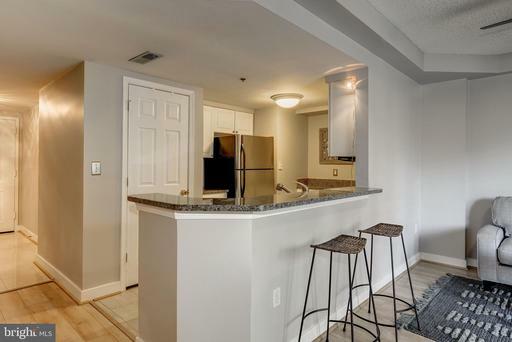 Via nearby I-66 and I-495 Falls Church, Alexandria and Maryland and D.C are just 10 – 15 minutes away. Schools that serve the community are: Oakridge Elementary School, Gunston Middle School and Wakefield High School. 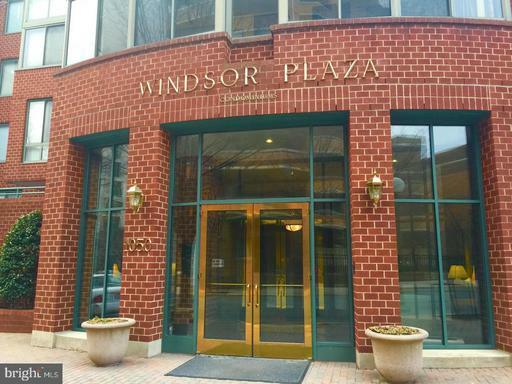 Do you want to sell or rent-out your condo at Windsor Plaza?